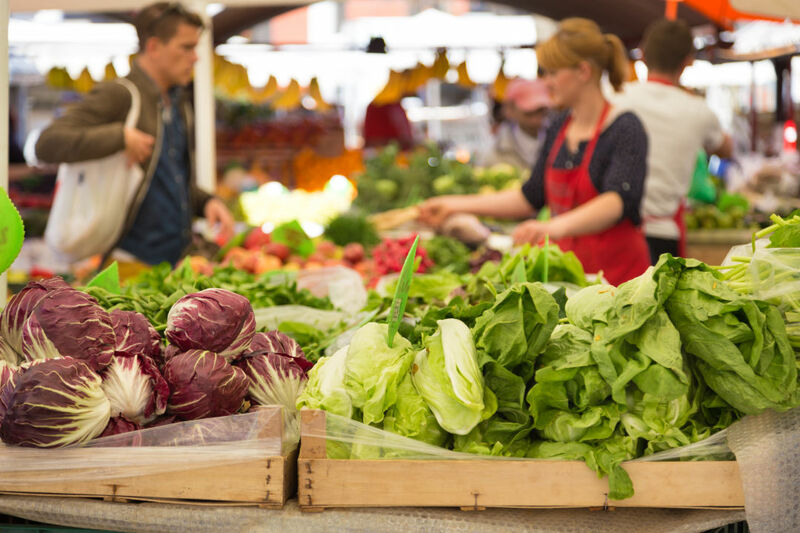 Florida's fall and winter are prime time for farmers markets. This fall marks the return of several fun, healthy and crafty farmers markets to the Sarasota-Bradenton area. Here's a roundup of where to get your fruit, veggies and more this season. More than 35 vendors offer locally grown fruit, vegetables, plants, seafood, prepared foods, and locally made arts and crafts will line Bradenton’s Old Main Street in downtown each Saturday from October through May. The market, which runs from 9 a.m. to 2 p.m, is organized by Realize Bradenton and will also feature free family-friendly activities and special events, including pet adoptions, a celebration of Hispanic heritage, a Howl-o-Ween pet parade, health fairs and a book fair. 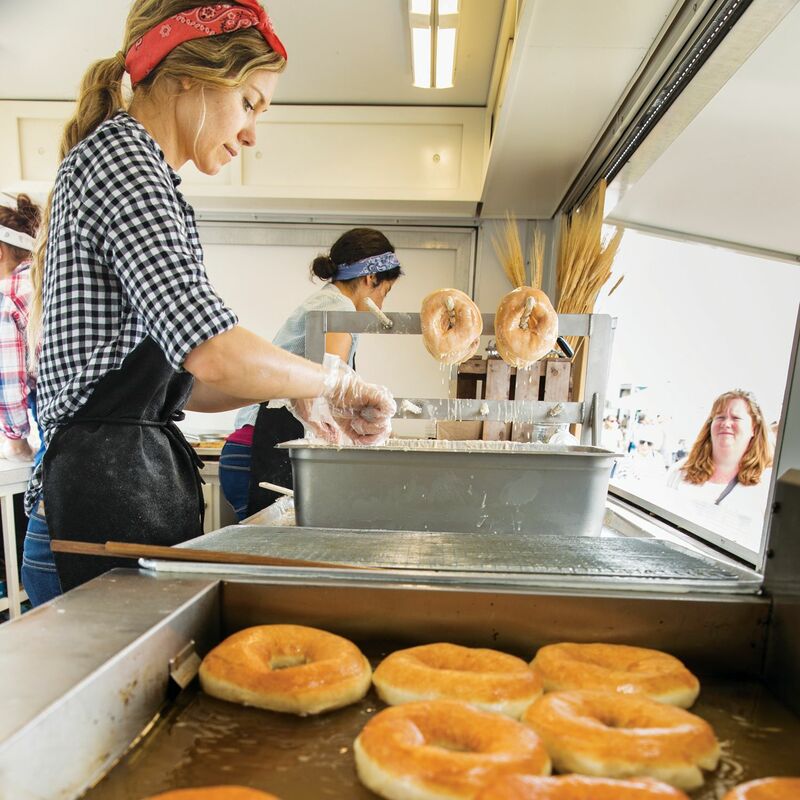 Now in its 10th season, Phillippi Farmhouse Market returns with another year of food trucks, produce, art and live music every Wednesday from 9 a.m. to 2 p.m. from October to April. Located in Phillippi Estate Park, the market features locally grown produce and vendors like Peachey's Baking Company, out and about coffee, Sarasota Honey Company and more. Every Thursday from 9 a.m.-2 p.m., shop for fresh produce, seafood, baked goods, honey, plants and more—all while enjoying live music and sampling prepared food. The market is located on the 300 block of Dearborn Street in Old Englewood Village. This South County market features fresh produce, meat, fish, cakes, cupcakes and specialty foods—plus soaps, pet supplies, jewelry, arts and crafts, and more. This year, the market is relocating to an as-yet-undetermined location closer to U.S. 41—check its website for more details as the November opening date creeps closer. The downtown Sarasota market is year-round, running from 7 a.m.-1 p.m. each Saturday, but features several seasonal vendors, including the popular Worden Farm, a certified organic farm located in Punta Gorda, and Myakka's Homestead Hydroponic Farm. Both returned in late September after a summer off. And if you're heading to the market, take note of several new vendor locations—those who usually set up on Lemon Avenue south of Main Street and those who set up on State Street have temporarily moved their operations to First Street and the area around City Hall.